You can now download Pokemon Go 1.27.2 and 0.57.2 hack for iOS (PokeGo++ 1.27.2_2.0r-13.ipa) and Android that you have all been waiting for. 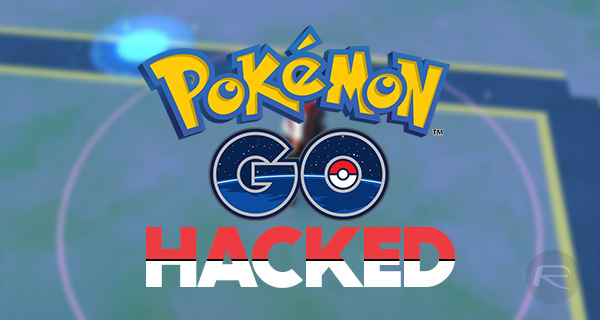 Following the release of the aforementioned Pokemon Go updates, those who favor playing with the hack enabled were out of luck, but as is always the case, it was only a matter of time before the hack was updated, making it fully ready for the latest and greatest version of the game to come out of Niantic Labs. Seeing as the hack is basically a modified version of the same releases made available by Niantic Labs itself, then you’re going to get all the new hotness that was added as part of the most recent update. That means you can still look forward to over 80 new Gen 2 Pokemon to catch as well as all the other smaller tweaks that Niantic Labs made to the game, its gameplay and any big fixes that were made at the same time. This being a hack though, there’s much more going on under the surface. Chief amongst the changes that this modified version of Pokemon Go brings to the table is the ability to walk around using nothing more than a joystick. That has the obvious advantage that gamers don’t actually need to move around in order to play the game. While some would say that this is going against the thing that made the game so fun originally, we understand that not everyone wants to go roaming the streets. This hack has you covered, amongst other things. If you are doing your Pokemon catching on an Android device, then you can follow our previous guide here which will guide you through the installation of the Pokemon Go hack. Just make sure you are running the latest version 0.57.2 of the game from the Google Play Store and that you also have a compatible device before going ahead with those instructions. As for those with an iPhone or iPad, they can download the latest modified IPA file of the newest 1.27.2 version of the game from here, and then follow our installation guide here on how to install it. Update: The broken download link has been removed as it’s no longer available to install. Is there a free re-sign app available? Or a guide? that doesn’t make sense. when you click to open the app on your iPhone, it says it can’t be found? When you install a new ipa before 7 days, I’ve noticed the app signature gets extended. With all these new releases recently, I haven’t had to renew the signature unless I completely delete and reinstall the tweaked app, as opposed to just installing over it. Works amazing! And for the first time MEGA actually has a current version – wohoo! TONS of babies… I shall open a nursery now. Howd you get yours to work?? Ios or android? this version crashes every time after running for about 5 mins. reinstalled it for the 7th time. anyone an idea, how to fix this? or is there a less buggy version available? i have iOS. The new update rolled in 2-3 hours ago. It’s not like the thing appeared. I’ll check it out myself. have you tried deleting the orginal BEFORE installing the hack??? its saying my servers are down, anybody else experiecing this issue? 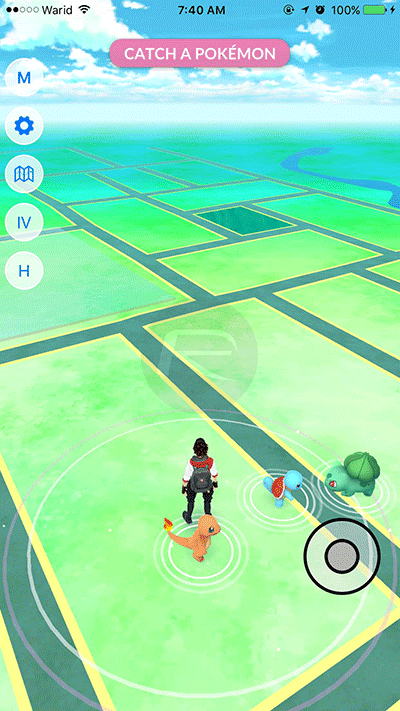 Download worked great yet when using the app, I can’t spin pokestops nor can I catch pokemon. Everytime one appears, I select it, throw a ball, and it runs away immediately. The game is acting similar to what it does when you’re moving too fast but I am not moving at all. I just can’t log in to my account anymore using this or the original app i just get the can not authenticate message, tried using multiple emails and a ptc account, tried uninstalling, rebooting, jailbroken, non-jailbroken state, chmod 777 and i just can’t get it to log in has anyone else experienced this or have any ideas? when i try putting the hack file in the cydia impactor it keeps saying ipa.cpp:179 application already installed as incompatible team. Anyone knows what that means? Joystick isn’t moving me? Any suggestions as to what I’m doing wrong? Did this on two phones. Both give a server error. Any advice helps. GPS signal not found. I swipe the bottom to bring up settings, that doesn’t work anymore. Joystick wont move me, I bring up maps and try “walk to” , “teleport to”. Nothing works, reinstalled, nothing. Real bummer this program used to be great. needs update. waste of time. I see that you like That Time I Got Reincarnated As a Slime anime from the comment that you just posted on the front page not too long ago. That’s cool to know. ^^ I’m also starting to like it too. Wanna talk about it if you like?